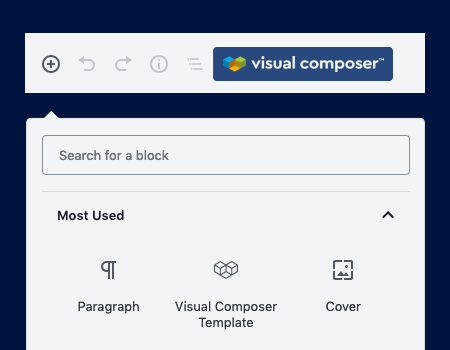 In late 2018, Visual Composer was the first WordPress page builder (website builder) on the market to offer compatibility with WordPress Gutenberg editor. With Visual Composer, you can easily add Gutenberg blocks right into Visual Composer layout. Today, we give you a second option - insert your favorite templates from Visual Composer right into Gutenberg layout. Visual Composer offers rich design options and advanced settings to style your layout. Why not use it as an advantage? 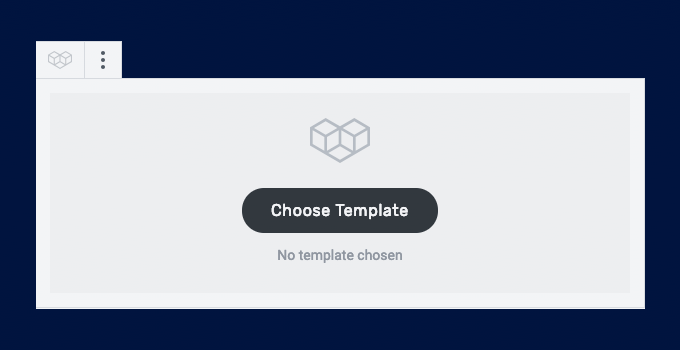 Design a perfect block template with Visual Composer and add it to your Gutenberg layout. Visual Composer Gutenberg block works just like any other native blocks. Simply download the Gutenberg block add-on from the Visual Composer Hub. We will automatically add a new Visual Composer block to your Gutenberg editor. In Gutenberg, click to add a new block and find Visual Composer. Once added, all you have to do is select the template you want to insert from the drop-down menu. Voilà! You have just inserted Visual Composer template block into Gutenberg. Hold tight as we are about to skyrocket! 🚀 Visual Composer just became a lot faster and gives the performance you deserve. The editor loading, performance, and public page design - everything has been optimized for speed. Thanks to the modern technical stack behind Visual Composer, we are able to use the rapid development of technologies as our competitive advantage. Today, we are proud to be named the fastest WordPress website builder on the market. But don't take our words for granted - try Visual Composer Website Builder today for free.